Discussion in 'In-game & Forum Events' started by Sparkle, Jan 29, 2019. 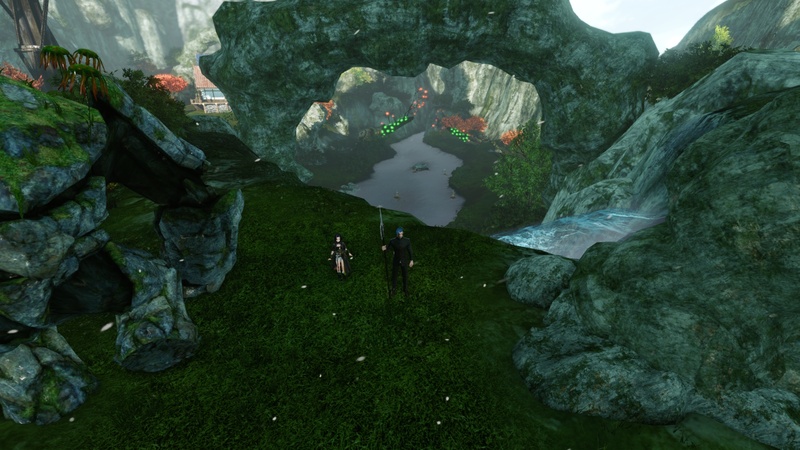 If you've been multiple places and feel yourself a true ArcheAge lands expert, this event is for YOU. Every day we'll post 2 pictures - 1 for Nuia and 1 for Haranya. Your task is to find this place (one of 2) and post the approx location (for example: Falcorth Plains - Hearhome) + screenshot of you character at that place from the same angle (no text or map should be included on screenshot) + your ING. With a help of randomizer we'll choose 1 winner daily from all players that found a correct location. We'll have an additional winner in 7 days - Main Lands Expert. He will be chosen from 7 players that found correct location prior other players. Each player can participate once a day only. Even if you participated today, you can still participate the next day. Daily Winner Reward - 1000 credits to the winner. Main Lands Expert reward - any costume from In-game boutique at winner's choice. Morza, Roxiee, Necrote and 4 others like this. Expect for the first 2 screenshots any time today. To make it more interesting, I'll have screenshots posted at a random time of a day daily. ooh I'm loving the idea of this, can't wait! Just one. I'll post 2 screenshots so both factions players don't need to go enemy lands. 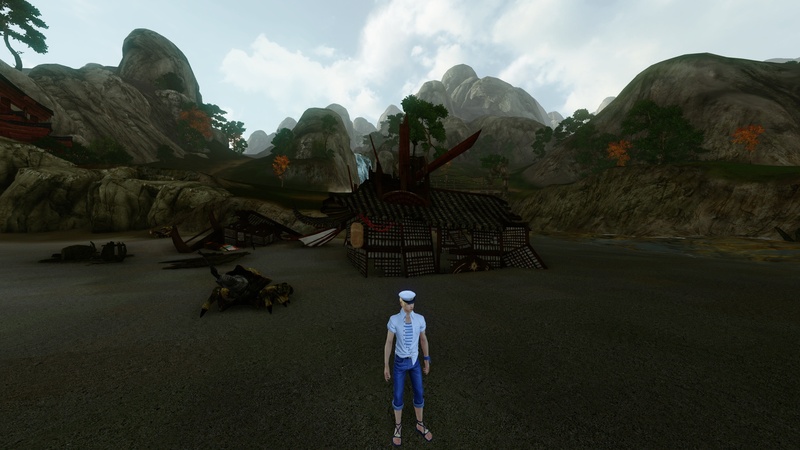 this is at the beach at Torchfyre Bay close to Bleakfish in Vilanelle.